Southwell Minster was elevated to Cathedral status in 1886. There have been 11 bishops since then and Alfred managed to capture 2 of them on camera. 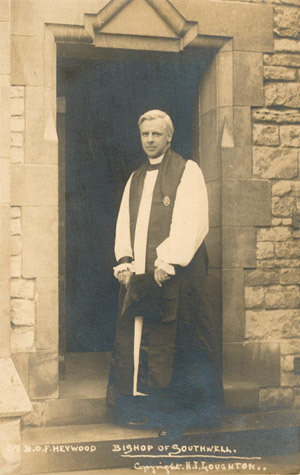 Sir Edwyn Hoskyns (1851 - 1925) the second Bishop of Southwell 1904 to 1925. 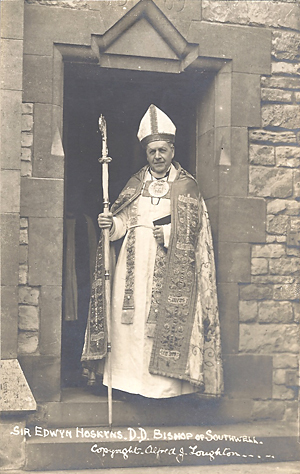 Bernard Oliver Francis Heywood (1871 - 1960) the third Bishop of Southwell 1926 to 1928. 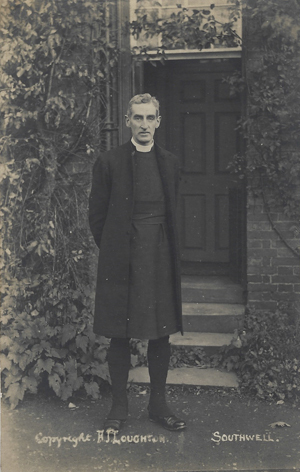 The Very Rev William James Conybeare was born on 19 December 1871 and educated at Eton and Trinity College, Cambridge. 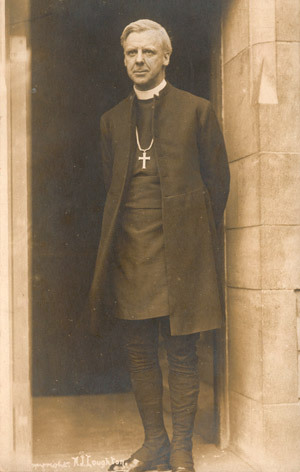 Ordained in 1898, he was Domestic Chaplain to successive Archbishops of Canterbury then Head of the Cambridge House Lay Settlement, Camberwell. 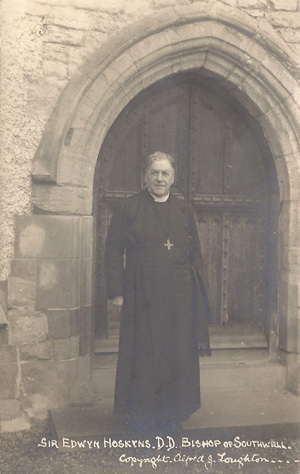 In 1916 he became Rector of Southwell Minster and Archdeacon of Nottingham and in 1931 he became the first Provost of Southwell, a post he held until 1945. 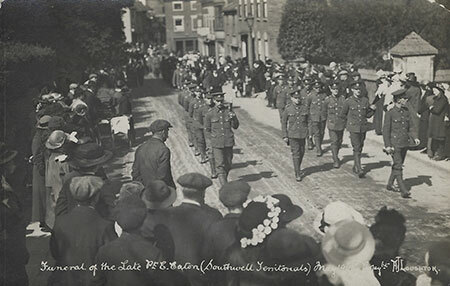 He died on 13 May 1955. 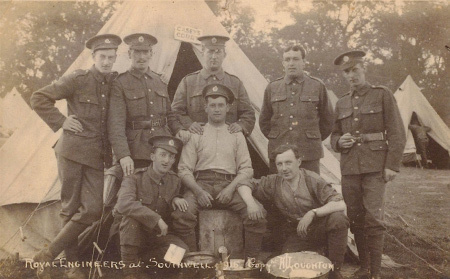 Read Conybeare's 1916 Christmas message to the troops on the frontline.